Or fill in the form below and we’ll call you. If you’ve heard your toilet running in the middle of the night, or notice the floors around the toilet area are always wet, your toilet may be leaking. There might be many reasons for this, including worn seals or a faulty flapper, and the issue occurs more in older toilets than newer versions. A leaking toilet can be bad for your wallet as well as the environment as it’s been estimated that even a minor leak can waste as much as over 20 litres of water a day. The excess water can also cause additional wear and tear of your toilet and, if it’s leaking on the floor, the surrounding bathroom surfaces. Make sure the toilet is actually running: this is the first step in diagnosing any issue with the water in a toilet. Find the tap that’s behind the toilet and turn it off, then record the tank’s water level. When you come back after a few hours, check the water level again, and if it’s dropped lower than it was, you’ll know there is a leak. Using the dye method: this is a clever way to detect toilet leaks, and involves food dye. First flush the toilet and wait for it to fully fill, then remove the tank cover and add a few drops of dark food colouring (red or blue is ideal). Put the lid back and then wait for a good half an hour – this will be enough time for any escaping water to leak into the bowl. If the water in the bowl has changed colour when you check it again then you know you have a leak somewhere in the toilet. Don’t worry, the water colour will gradually go back to normal with further flushes. Inspect your toilet tank for visible cracks. These can occur in older toilets and are one of the most common causes of leaks. If you follow these steps and find that you do have a leak, call Superior Plumbing as soon as possible. what’s causing my leaking toilet? If you’ve got an older toilet, leaks can be a sign that the seals and other well-used parts are wearing down. 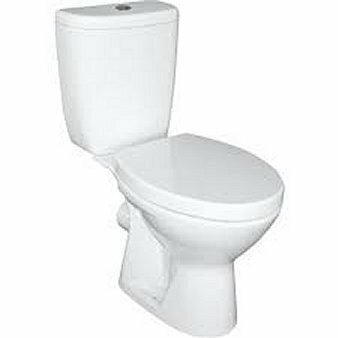 These can be replaced, however plumbers generally will recommend replacing an old toilet, especially if it is having regular issues or has a single flush mechanism. There are many reasons for a leaking or continually running toilet, so it’s best to get a professional to come and diagnose the issue so they can fix it properly. This strangely named piece is one of the most essential items of equipment in your toilet, as it works to provide a seal against the valve seat, which in turn prevents water from escaping into the bowl when it’s not supposed to. Flappers can become stuck, especially if they’re old, rusted, covered in built up sediment or simply propped open. Luckily they can be repaired, cleaned or replaced easily. Hairline cracks can develop on the inside and outside of your toilet’s tank, especially if they’re older models. While they can be repaired, there is no guarantee they won’t open up again. Replacement of the toilet is generally the best course of action in this case. The float is made up of a number of parts, and is designed to fill the tank to a certain level without it overflowing. Because the parts are in regular motion, all can develop issues over time. The float may be obstructed in some way, the inlet valve may need replacing or the float valve may not be functioning correctly. If you’ve noticed that the leaks are coming from the bottom of your toilet onto the floor, then it’s likely you have an issue with your drainage system, rather than the toilet itself. A plumber will need to remove the toilet to check for where the leak is coming from. Leaks can cost you money in wasted water and affect the environment. 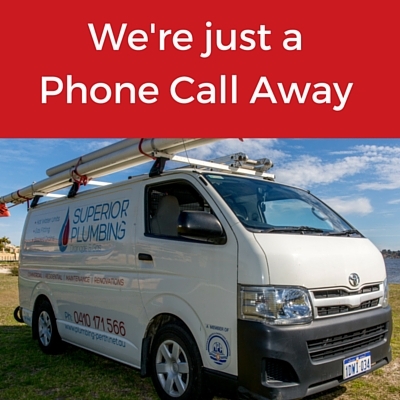 Don’t leave it too long – call in Superior Plumbing as soon as you detect a problem. 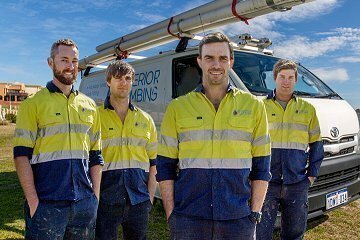 We’ve been fixing customers’ toilets in Perth for over a decade, and have the experience and quality of workmanship to get the job done right, the first time. You can rely on us for professionalism, and prompt and friendly service. 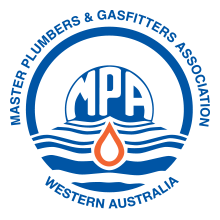 We also offer a 100% money back guarantee on all of our work, so contact us today and let us take care of your plumbing issues.